Have you developed a project with MinnowBoard you'd like to share? Please do so here on our Community Projects page. Interested in documentation? Please read the article "How to contribute to MinnowBoard Documentation to quickly help you get started. Accessory boards for the MinnowBoard are called Lure Boards. 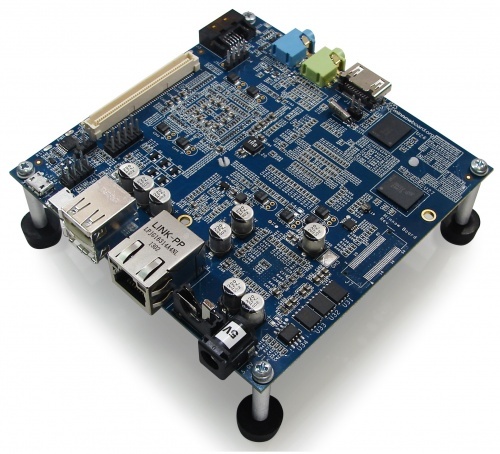 There are several types and sizes of these boards available. The specifications and reference board information is available on the Lures Specifications wiki page. This page was last edited on 10 April 2014, at 14:22.